Tough day in Heubach. Bad legs and didn´t find a good rhythm at all. Even though it was a high class field (almost like a world cup, 7 out of the top 10 UCI World Ranking was present) and I started from the back in this Hors Categorie race, I´m not satisfied with place 33. I expected better and I thought I could do a top 20. Sometimes the feeling and power is not there. 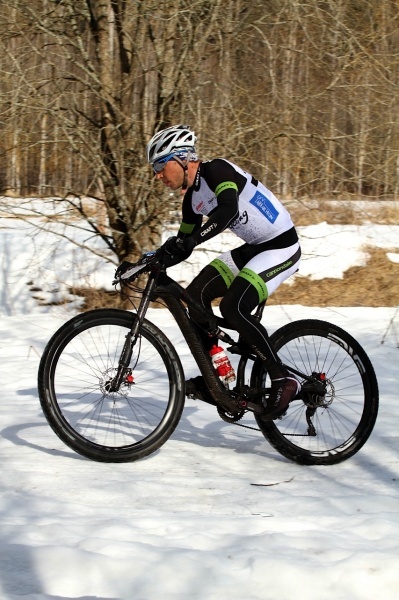 But despite the bad legs I kept on fighting and I got some good training in and had fun on the cool downhill every lap at least :-) Thanks again Isak Strömberg for the feeding. Now back to Sweden after almost 2 weeks on the road. It´s been a great time in Freiburg training and seeing some friends I havn´t seen for a while. 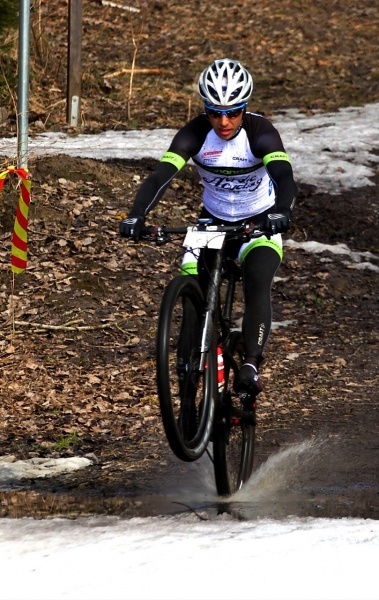 Up next is Lidingö MTB on the 5th of May, a new marathon in Stockholm. Should be fun! 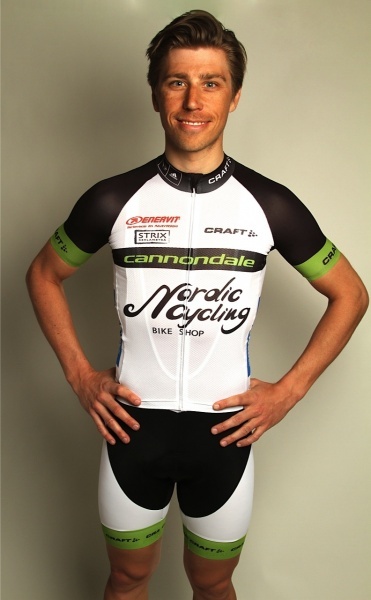 The Team Nordic Cycling-Cannondale Craft kit for 2013! 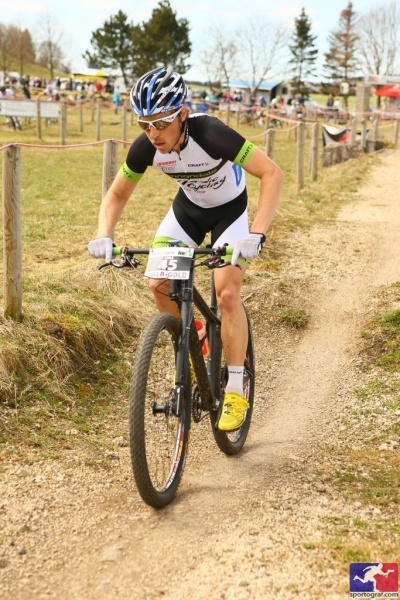 I got 16th at the german Bundesliga held in Münsingen. 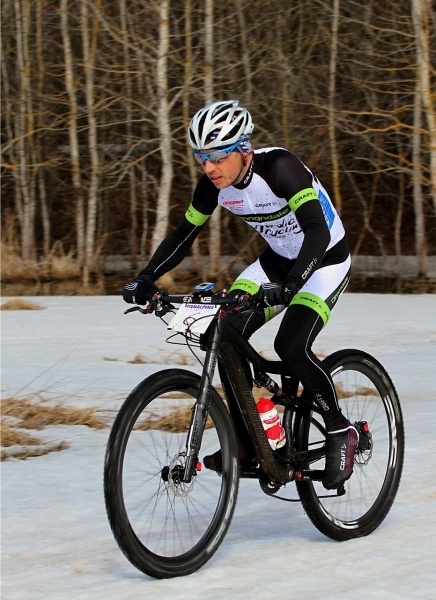 I´m quite satisfied with the feeling I had considering it´s my first real cross country race of the season. And since I have no Bundesliga points nor much UCI points at this time, I was called up as maybe 70th or something out of 80 riders. 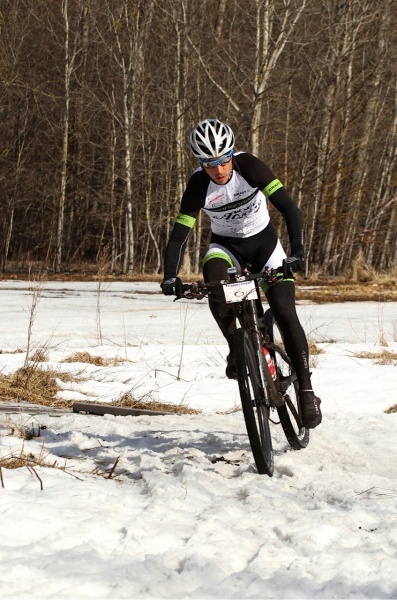 I had a pretty OK start moving up through the field, but the front group was gone quickly off course. I soon settled in a group that was in the 12-20 position. 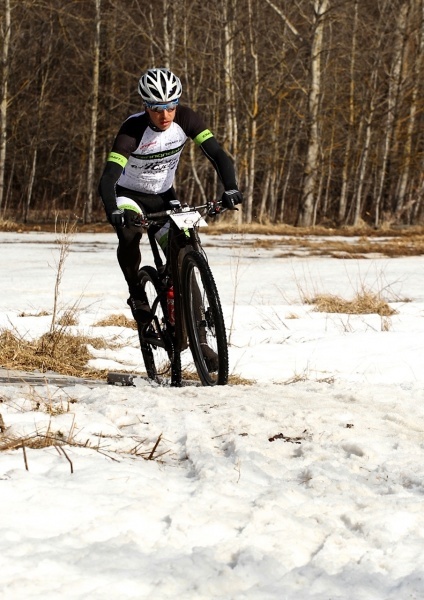 I held on to that group and actually tried a little attack on the last lap but it didn´t stick! Hey, you gotta try right..!? This race is very tight and narrow and hard to pass during, and it becomes like a road race with groups riding together. So unless you don´t bridge the gap to the next group you´ll pay for that later.. It was a a nice day, dry course and sunny weather(20 dgr) so all good. Had fun out there! 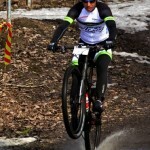 Swedish Champ Emil Lindgren was 9th. And thanks Uwe Hardter for accommodation and “The Swedes” for the feeding. Tip Top! Now next up is a week of awesome riding in Freiburg, where I used to live from 2007 to 2009. 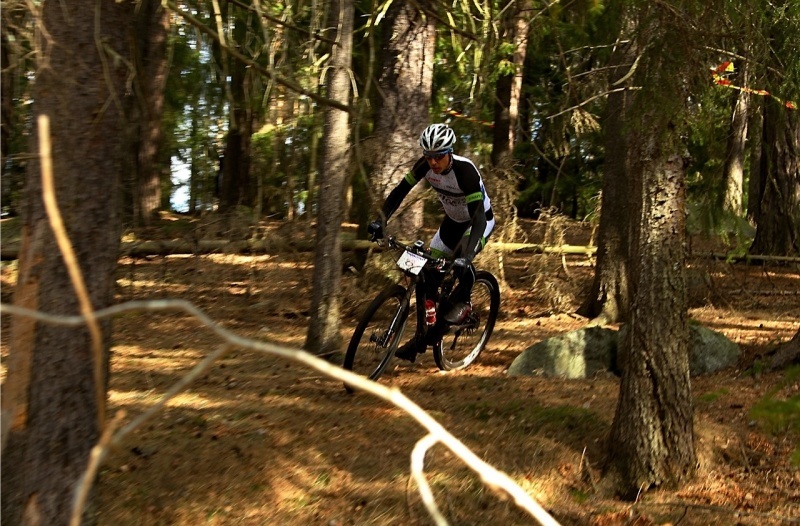 It´s one of the best places to be as a bike rider I think – MTB and road. Weather looks good too. 20-25 dgr and sun all week. 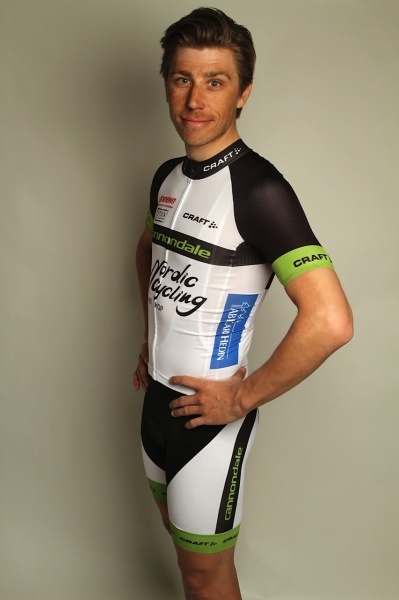 I´m staying with my friend and pro road racer Johannes Fröhlinger who´s kind enough to let me use his apartment while he races Amstel Gold Race and Fleche Wallone. 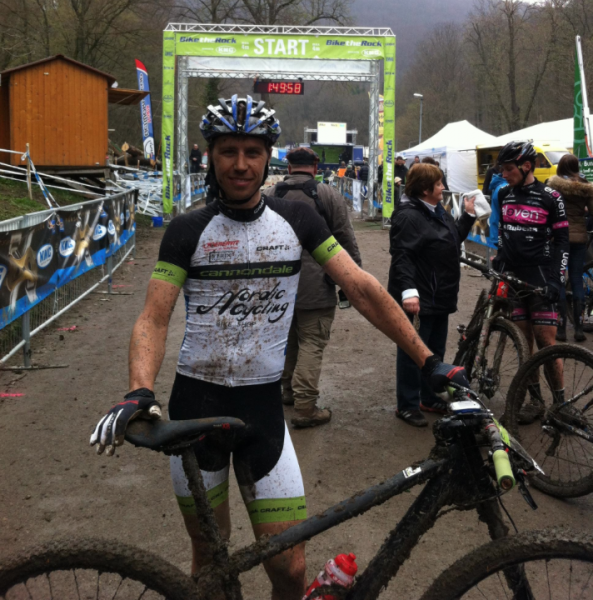 Here´s results from today in Münsingen. 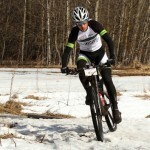 The training race series “Keps Cup”continued today. 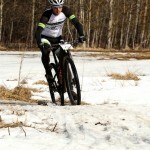 I won on the very icey, snowy and a bit muddy track. I didn´t have the best legs today but I had good flow and I was apparently fast enough. It was a beautiful and sunny day and it seemed like people had fun out there today.